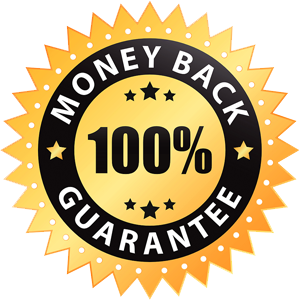 Your purchase is fully protected by our 100% Risk Free Guarantee. If you don’t like our themes over the next 30 days, then we will happily give you a 100% no questions asked refund on your purchase. Currently we are accepting payments via Paypal only. 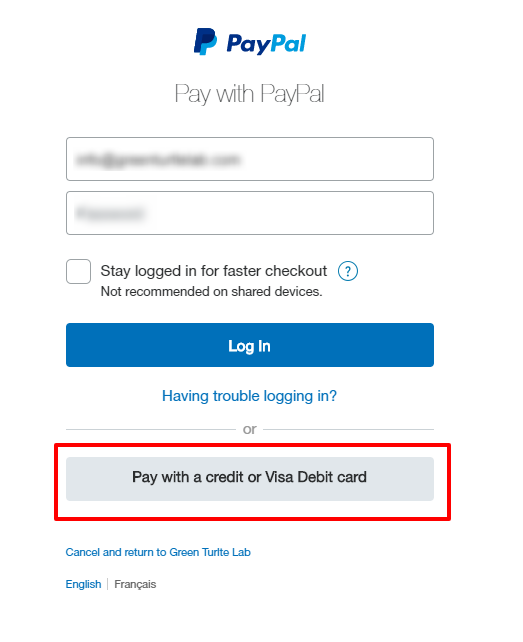 If you don’t have Paypal account, you can directly use your credit/debit card.